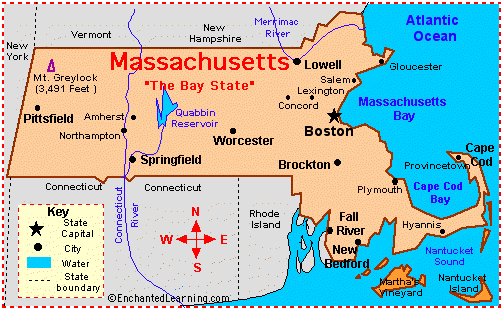 Massachusetts is the most populous state in the New England region of the country. Over 80% of the population resides in the Greater Boston metropolitan area, an area renowned for its influence on American history, culture, and academia. 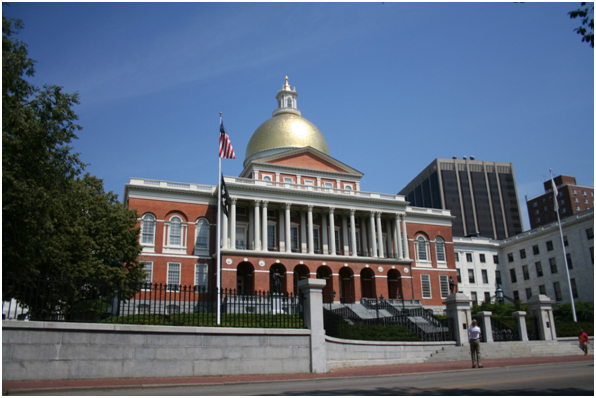 Massachusetts boasts a vibrant history, as it went from a place that was dependent on agriculture & trading, to one of the manufacturing centers during the Industrial Revolution, and now into a global leader in biotechnology, engineering, higher education, and more. From Martha’s Vineyard to the Boston Commons, to the Freedom Trail and much more, Massachusetts remains a powerhouse in American history.